Over the last month I have been making weekly visits on my own and with friends to the Victorian Western Treatment Plant in Weribee. It is an amazing place for birds any time of the year. At the moment there are many species of Raptor stopping by and taking advantage of the conditions and hunting opportunities. At least one species has even started to nest and raise chicks. On this occasion, I was on my own reviewing the usual areas and seeing what had changed since I had last been here in February. 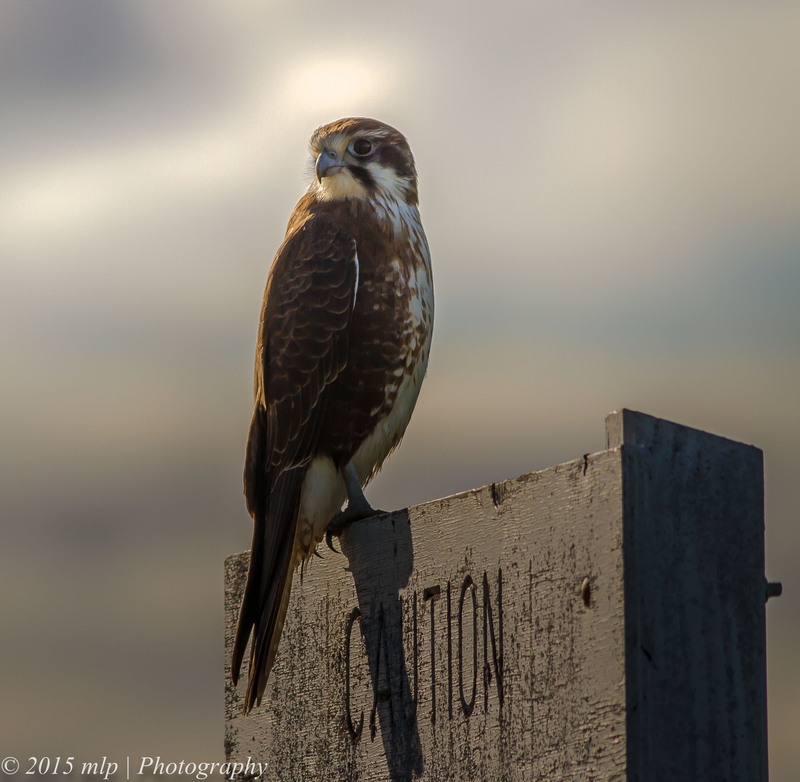 I found this Brown Falcon enjoying a bit of late afternoon sun on an old wooden sign. It spotted something nearby and took off. Brown Falcon – Falco Berigora, Western Treatment Plant. 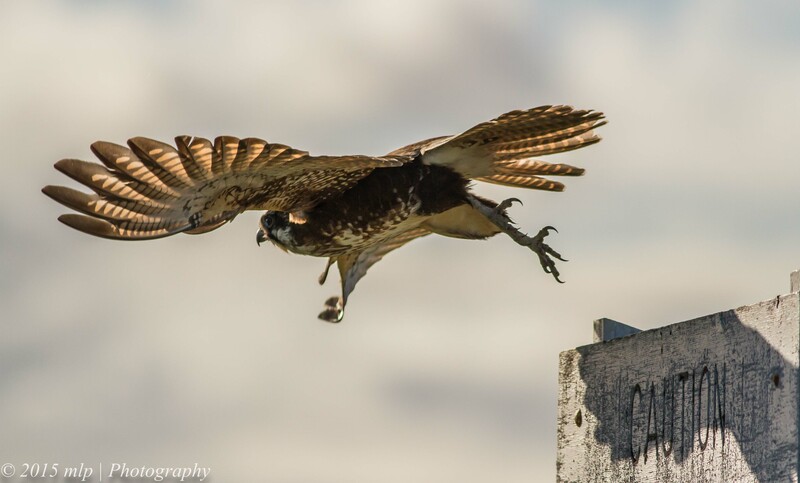 This entry was posted in Birds, Victoria and tagged Australia, Australian Birds, Brown Falcon, Nature Photography, Photography, Pooh Farm, Victoria, Western Treatment Plant. Bookmark the permalink.